Surrounded by spell-binding landscapes and mountains, Ladakh happens to be a wonderland for every tourist. It is a quiet destination nuzzled in the region of Trans-Himalayan range and has become one of the most-talked-about destinations in the country. This iconic destination shares an international boundary with Tibet. It is also popularly referred to as the “Little Tibet”; as it is home to many ancient Buddhist monasteries and has a major population of Tibetan Buddhists. Traveling along the mountain passes, camping along a high-altitude lake, trekking on a snow-capped mountain hills are just some of the most majestic experiences that you can witness while you’re in Ladakh. This blog talks about the various attractions that Ladakh holds for the tourists and tips to experience them all in a budget. Ladakh’s beauty cannot be expressed in words and provides larger than life experiences. 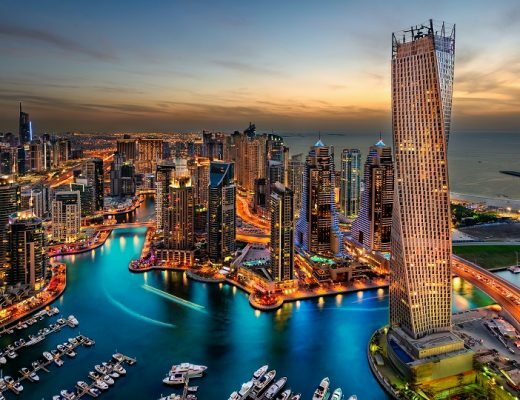 This place is home to superabundance attractions that you can be in awe of during your entire travel plan. While this paradise on Earth is a beauty in itself all around, Ladakh has some key places that cannot be missed. Here’s a list of the top five places to visit in Ladakh that can make your Ladakh trip memorable for life! Remember the climax scene of 3 Idiots where Chatur lost his challenge? 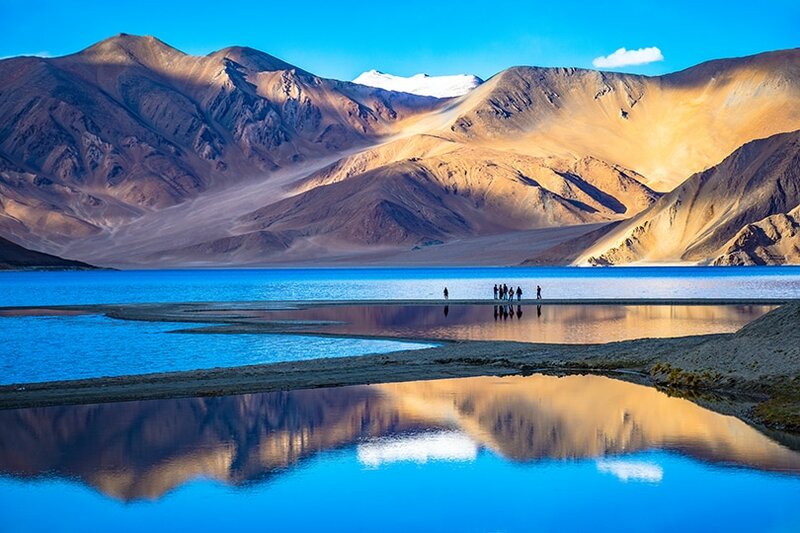 The backdrop of the scene is the unending lake view of the Pangong Tso Lake which is breathtakingly beautiful. You can enjoy a camping experience along the banks of this most popular site and soak in the natural beauty of Ladakh in all its glory. Home to an approximate 14,000 Buddhists, this is a secluded treasure in Ladakh. 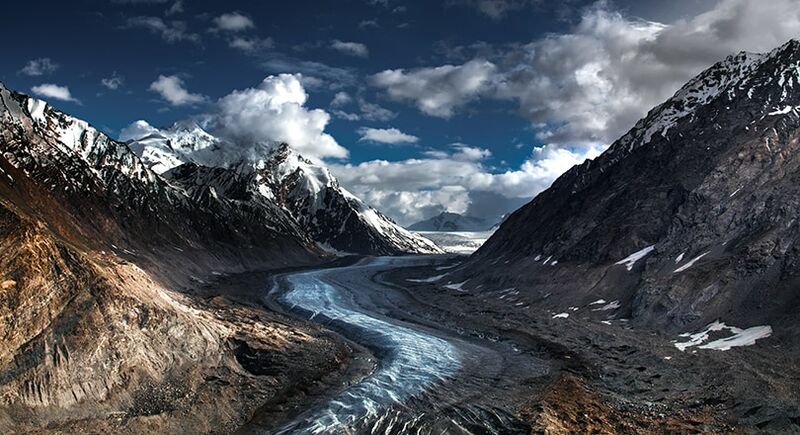 The valley owes its name to the beautiful Zanskar River that flows through the valley. Surrounded by deep gorges and lofty mountains, the valley is open for a very small period of the year, where visitors get to admire this beautiful combination of mountains and river in one frame. Renowned for being the highest civilian motor road in the world, this place offers a fantastic view at the height of 18,500 ft. above sea level. 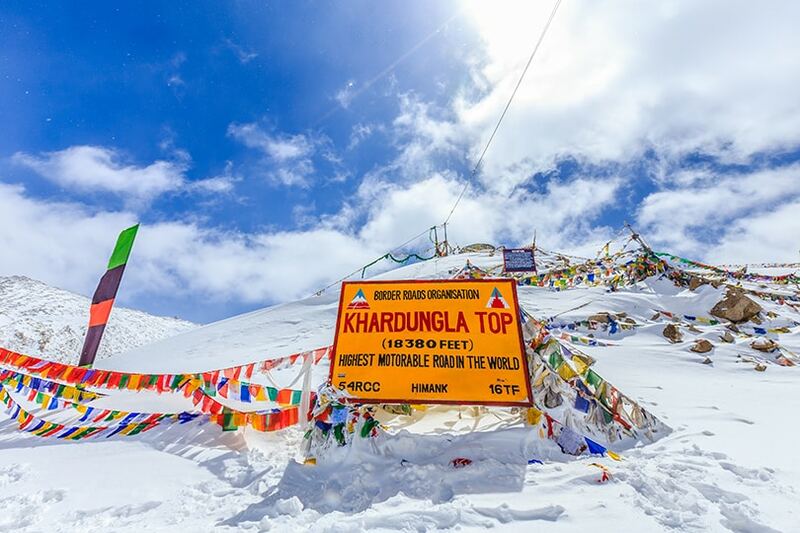 The Khardungla pass serves as a gateway to the north and is often flocked by travel junkies on the bike while traveling through the pass. Take an adventurous journey through the pass and gaze upon this fascinating view that is bound to give your heart bubbles! This is one of the most wonderful landmarks in Ladakh that’s a must visit to understand the scientific magic of this place. The Magnetic Hill is a gravity hill which gives you an illusion of a car traveling uphill on a downhill track, thus defying the laws of gravity. This is one-of-a-kind optical illusion and is a rare sight that will let you marvel the creativity of nature. 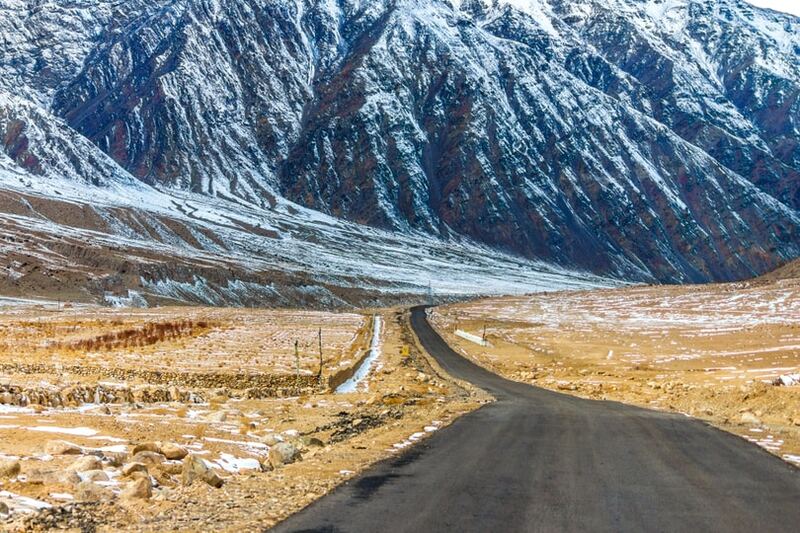 A desert in the middle of snow-capped hilly terrain is a surprise treat that Ladakh has in store for every tourist! 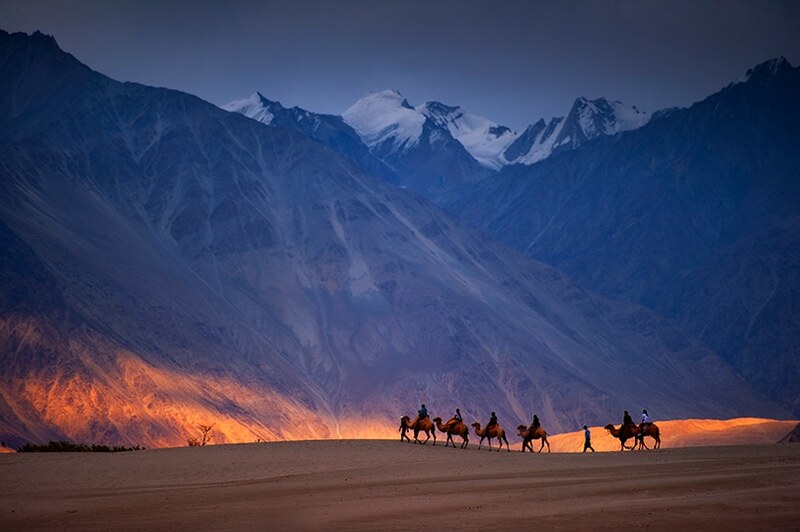 The origin of the Nubra Valley desert is believed to be the place where Tethys Sea gave birth to the Himalayan Range. Traveling along the dunes on a two-humped camel is sure to give you an Arabian Nights experience! The cost of a trip is usually the next question on your mind once you’re set to travel to Ladakh. Being one of the most beautiful hotspots in India, Ladakh hordes a pre-conceived notion of being an expensive getaway. Though the experience is magical and surreal, it is possible to visit the “Land of Frozen Lakes” without burning a hole in your pocket! The mystical and exotic beauty of Ladakh can be experienced on a budget if you follow the right tips. 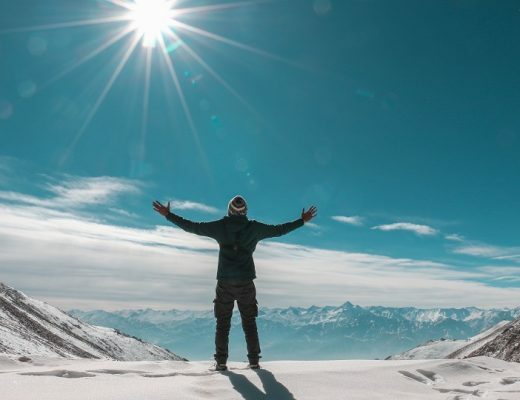 Read below the most important tips while on a budget tour in Ladakh to make the most out of your vacation without creating a dent in your savings. Opting for public transport is the best option while planning a budget trip to Ladakh. 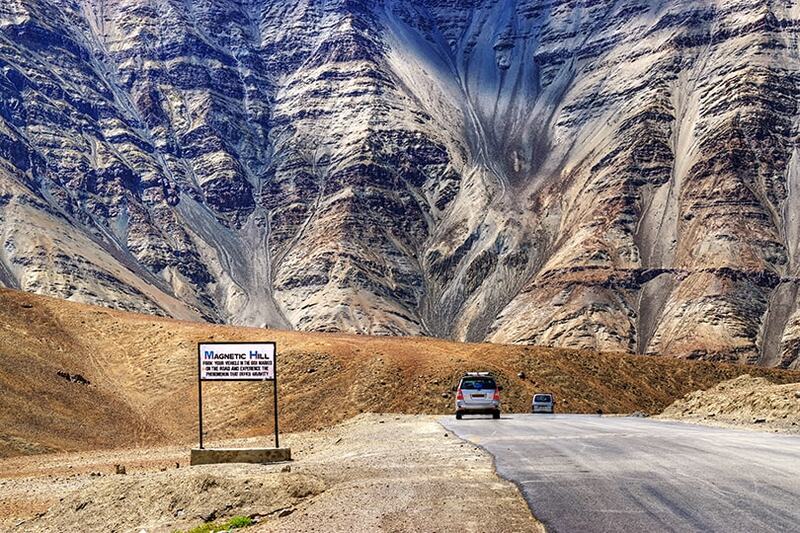 You can take various HRTC buses that frequently ply from Manali and Delhi to Leh. Once in Ladakh, renting out two-wheelers for sightseeing is a better option which fares between Rs. 500-Rs.800/day compared to rental cars and taxis. You can even opt for the local bus services for various long distance spots like Pangong Tso Lake and Nubra valley but, it’s important to align your itinerary according to bus timings as the bus services are not very frequent. Shared taxis are another alternative that you can choose while traveling in Ladakh. Ladakh has numerous Guest Houses that tend to be lower on tariff than a regular hotel. These guest houses are economical, comfortable and clean to stay while being easy on your pocket during your stay in Ladakh. 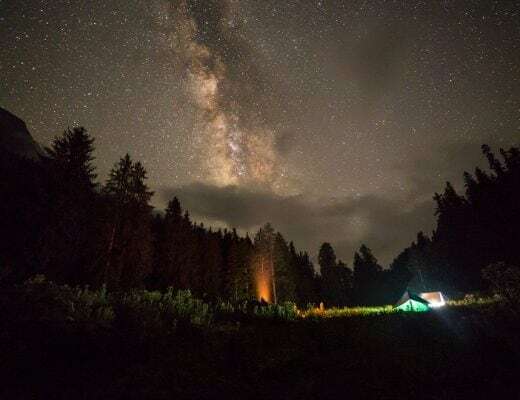 Another option that is a hit with youngsters is staying in a Chadar Tent which costs around Rs.300-Rs.400/person for a night. Gorging regularly in fancy restaurants while traveling in Ladakh can shoot up your expenses, and this is where local eateries and dhabas come to your rescue. Enjoy local cuisine at local stalls and savor the delicacy that Ladakh has to offer; in a couple of hundred bucks. Alternatively, a good way to reduce your food cost in Ladakh is to carry snacks and food while traveling as this will also help cut down on food expenses. While Ladakh is a treat to the eyes of every traveler, choosing many sports/activities like Trekking, paragliding and river rafting while staying in Ladakh can affect your budget to dwindle. However, there are various options that you can explore while having your share of fun in Ladakh on a budget trip. With activities like camping near Pangong Tso Lake, riding along Khardungla Pass and witnessing the magic of Magnetic Hills are joys that you can experience without shelling a lot.